VelesPay online payments: management simplicity, speed and safety. Now you can deposit money on your wallet easy and safe. Data is fully protected, operations are carried out quickly and simply. The system gives an opportunity not only to deposit money on your wallet, but also to withdraw funds on any account. Quick withdrawal saves both your time and money. The system gives an opportunity not only to exchange all the supported currencies, but also to keep all of them in one wallet. 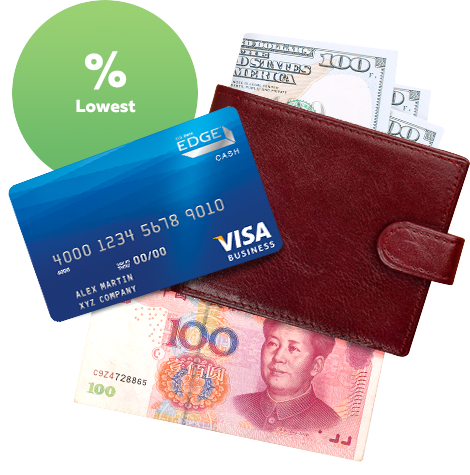 Receive and send money in any currency, and be sure of the most honest and relevant exchange rate, and incredibly simple processing. 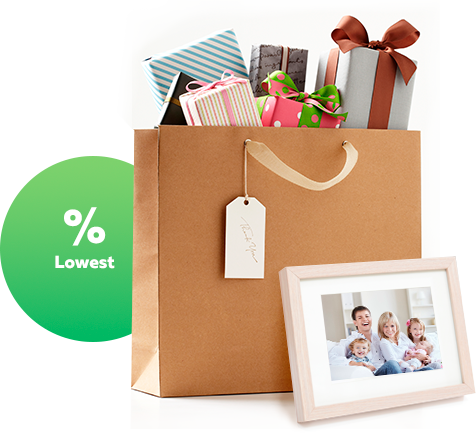 Pay for purchases, send money to your friends - all you need is to specify your e-mail. VelesPay will protect not only your money, but also your personal data. Accept payments via any method. Purchases in your online store and payment for your services finally can be convenient for your clients and available worldwide. Make transactions inside the system, send and receive money within the country and abroad. Now you don't depend on currency and country of residence. Minimal comission for instant transaction, high security level. Transfer funds to relatives in any country of the world and in any available currency, the conversion takes place at minimal fees, and enrollment occurs as soon as possible. Safety of transactions and minimal commission for individual clients of VelesPay system: you get access to all electronic payment services in the world. Any operations -purchase and sale, transfer and currency exchange - are carried out quickly and with high security level. To increase sales, simplify purchases, increase the number of clients with no need in opening more bank accounts. Simplification of regular payments within BRICS countries — a flexible system of additional payment methods and simple management from your account. Individual system of fast transactions with precise instant adjustment of subscriptions, on-time and regular invoices. Possibility of constant control over regular payments, receipts and expenses. Reliable partners in BRICS countries, all bank operations, payments, withdrawal of funds into the account, deposit directly from card online 7/24. High security level of operations — no additional bank accounts, just direct cooperation with banks of China, India, Brazil and the Republic of South Africa. Money transfers with support of the most reliable systems to any country of the world: Western Union, Contact, Unistream, Zolotaya Korona, MoneyGram. 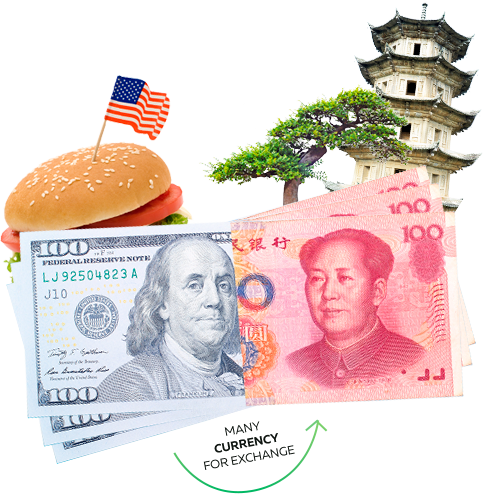 Don't lose money on currency exchange — No double conversion, benificial direct conversion from rubles in yuans without intermediate currencies and commissions. The whole world is one big verification system. 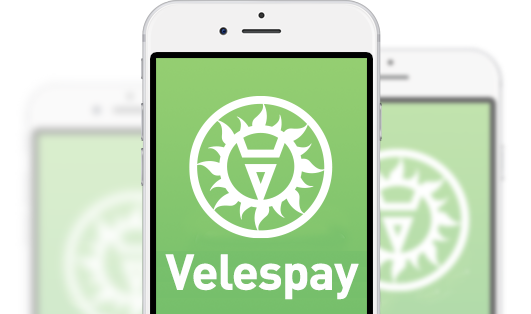 VelesPay develops his own network of offices, dealers, agents, partners for clients' accounts verification. We develop closer partnerships with many banks and payment services worldwide, providing transactions directly without intermediaries. VelesPay is already being trusted by thousands of clients in Russia, China, India, Latin America and South Africa. Send and receive money from any place of the globe. High speed of transactions, sensational level of protection. We guarantee safety of transactions, letting you control every move from your account 7/24 from smartphone, laptop or tablet. Get mobile apps to manage your personal account remotely. Join the system right now! Look at advantages of VelesPay money transfer system. Union Financial Services Pte. Ltd.